Gensheng is often as high as 2,000 feet above ground when he shoots his images. This photo especially accentuates the 20,000 buildings that are over 11 stories high in Shanghai. 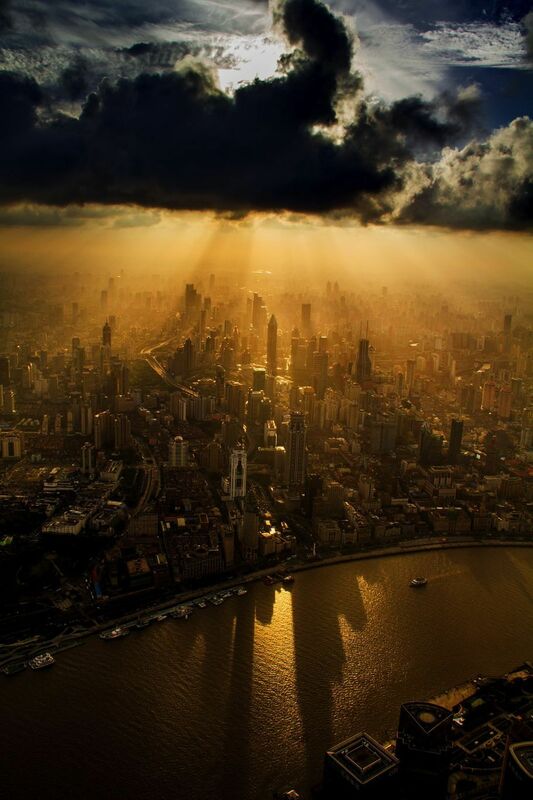 His series of images won Gensheng the second highest prize in the Shanghai City Photography Competition.